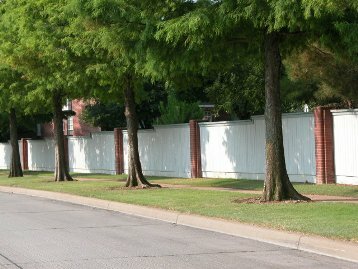 is a book that has been in the works ever since I was climbing trees as a kid in Pittsburg,Texas. 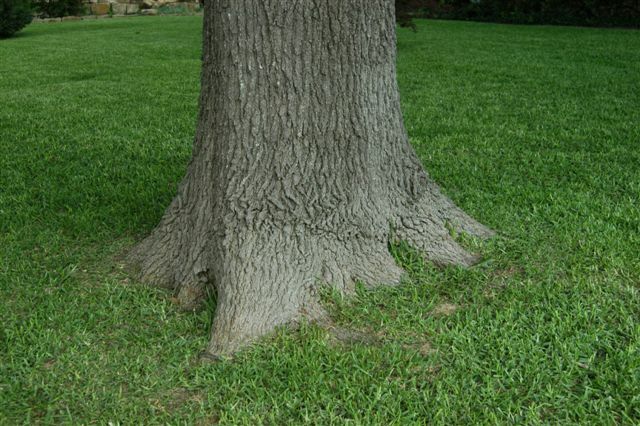 Catalpa was my favorite tree because the bark was so smooth. 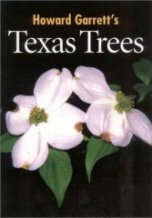 What I think about that tree and many other native and introduced trees are covered in detail in this book. A: That's a fancy word you are using. Basidiocarps are the fruiting bodies fungi and in your case they might be related to rot inside the trunk of the tree. 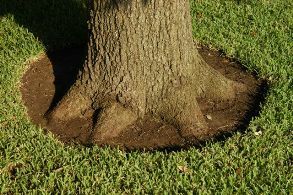 Molasses on the soil throughout the root of the tree will help, but it is only part of the overall Sick Tree Treatment which is needed. 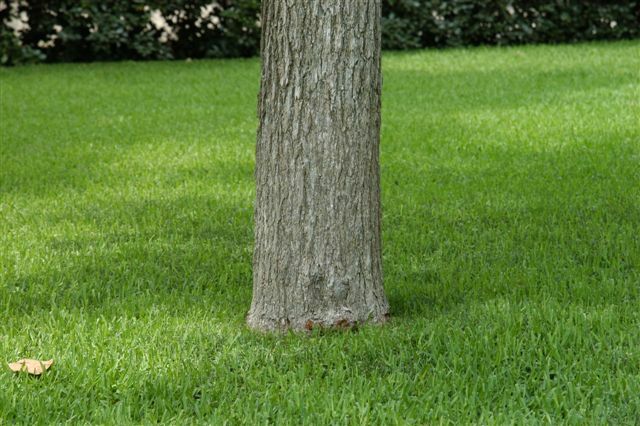 The cause of the decay could be old physical injury to the trunk, lightning damage or circling and girdling roots hidden by soil too high on the base of the tree. 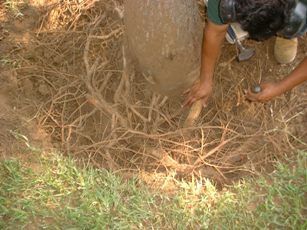 Removing that soil and problem roots is step number 1 of the Sick Tree Treatment. Thanks for replying, I appreciate your time. The diagnosis (fancy word) came from a guy at the Texas Forestry Service! I sent him a picture of what I found at the bottom of the tree and he pretty much assured me that they were Basidiocarps. 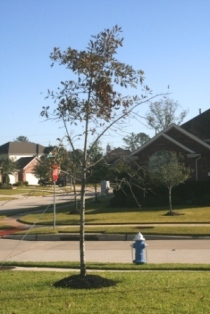 I'm not convinced the tree is dying and should be removed as he is. 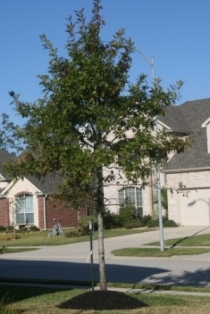 The tree came straight from the nursery 2 1/2 yrs ago so can we assume that it may have been banged around there before putting it in the ground and the wound is now coming out as it hasn't been hit by lightening, and I cant see anything else on the attached picture. The begonias have gone and I don’t plan to put them back next year. 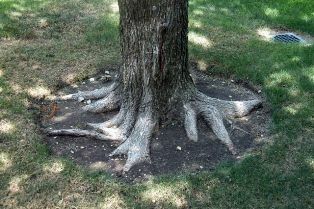 I did notice a few roots sticking out of the ground. 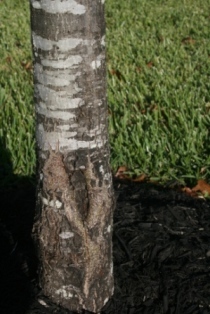 Should I "prune" them, remove the mulch and soil and then put molasses over the roots.